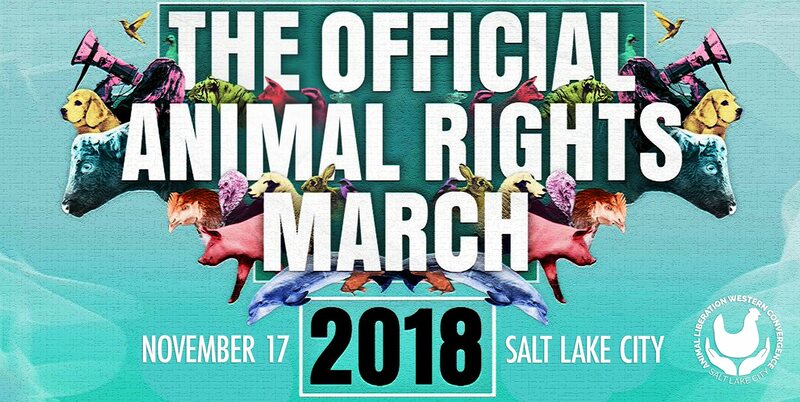 On November 17th, activists from around the world will be uniting to speak up and take action for the animals who are exploited and killed each year. 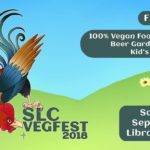 In 2016 London hosted the first Official Animal Rights March where 2,500 vegans marched demanding an end to all animal oppression – and now, as part of the Animal Liberation Western Convergence, Salt Lake City is hosting their very first Official Animal Rights March! This is an INCLUSIVE march, we welcome all people who support the right of animals to live to join us. If you want to see every animal live safe, happy and free, we want you to come stand with us. Let’s show the world the animal rights movement is about LOVE! ACCESSIBILITY: This event will include a march which will be done at a moderate pace. If you have questions or need support to attend this event, email convergence@directactioneverywhere.com. WHO: Everyone welcome! If you’re nervous about protesting, you can come observe or hold a sign quietly. All forms of participation are appreciated!